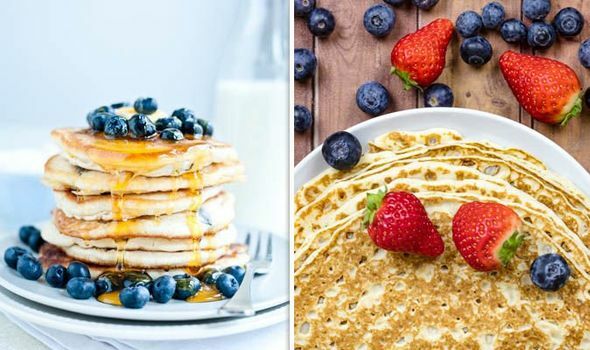 Pancake Day 2019: When is Shrove Tuesday this year? Why do we make pancakes? PANCAKE Day 2019 is fast approaching, giving people around the world an excuse to dig into the delicious batter. So when is Shrove Tuesday and why do we make pancakes?